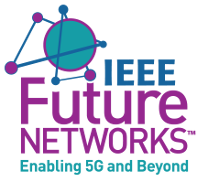 Listen as Ashutosh describes the IEEE Future Networks initiative and the impact participants in the initiative will have globally on the development and deployment of 5G and beyond. 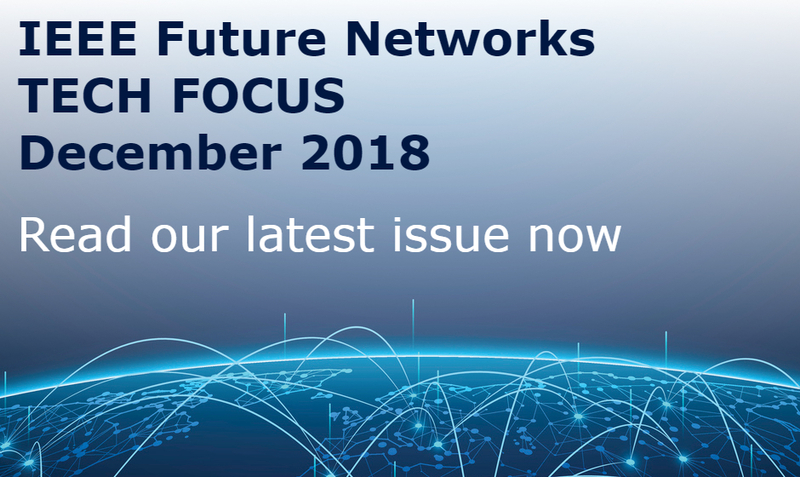 Listen as Jim Jefferies descibes the IEEE Future Networks initiative, future advancements in 5G, expected 5G deployment, and how IEEE will contribute to the global development of 5G and next generation networking. 5G is the next generation of wireless technology scheduled to arrive in 2020. Once here, 5G should help wireless networks provide more bandwidth, higher data speeds, and lower latency to many more electronic devices. It’s also one of the most hyped topics in technology—with enthusiasts promising it will be the gateway to self-driving cars, virtual reality, and the Internet of Things. Here, IEEE Spectrum follows 5G news from around the world as telecommunications companies develop standards, test new technologies, and prepare to roll 5G out to customers. 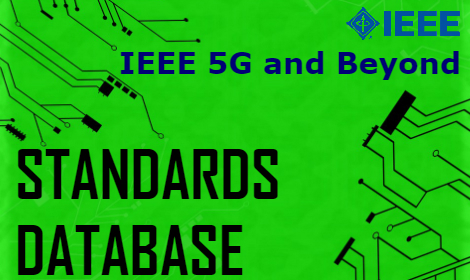 The IEEE Standards Association and IEEE 5G Initiative are making available an on-line dynamic database of all the IEEE Standards and Projects under its purview. The database aims to assist the IEEE 5G Initiative identify all the standards related activities that may be relevant to IEEE 5G. The database is dynamic and modifiable. It has been designed to be enhanced by potential stakeholders and contributors to the initiative. These papers discuss the impact of 5G on various applications. They contain a high-level view on industry trends, key drivers for the new technology, challenges from the network and connectivity, and technology requirements. The IEEE 5G and Beyond Technology Roadmap White Paper outlines the current telecommunications value chain that will have to adapt to the changes and opportunities the introduction of 5G and beyond technologies will bring. It describes key technology trends that will impact design drivers and challenges for technologies to provide simultaneous wireless communication, massive connectivity, tactile internet, quality of service and network slicing. Some topics addressed are: applications and services, hardware, MIMO, mm-wave, edge automation platform, security, standardization building blocks and testbed. 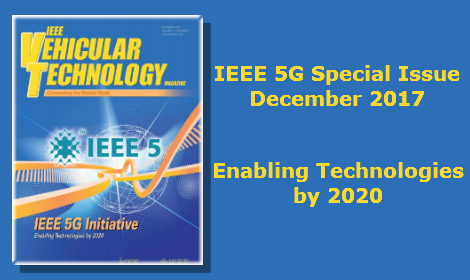 The IEEE 5G and Beyond Technology Roadmap will be periodically updated with forecasts for three-, five- and 10-year horizons. We live in exciting times, where the pace of innovation and change is increasing rapidly and can make or break a company’s future in months. Mobility continues to be a driving force in our economy, as well as our everyday lives. 5G is expected to contribute greater than $100B to the economy within the next ten years; yet there is too little understanding of what it is, what it can do, and how it will be used. The objective of the IEEE 5G Webinar Series is to expand this understanding and to be the first point of learning for all things related to 5G. These webinars will be offered around the globe to both IEEE members and non-members. 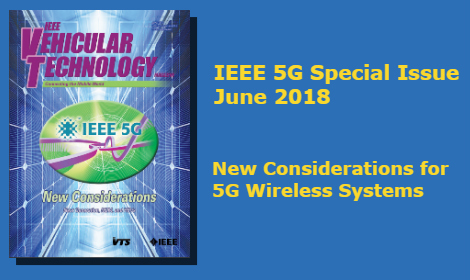 The March 2017 issue of The Institute features many articles on 5G, including highlighting the IEEE 5G Initiative, upcoming standards for 5G, the many resources available at IEEE on the topic 5G, and others. View this presentation given by Dr. Ing. 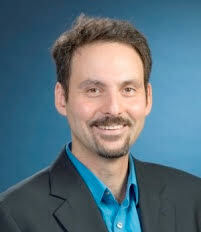 Konstantinos Karachalios, Managing Director IEEE Standards Association and Member of IEEE's Management Council where he discusses many aspects of the 5G revolution. Recently, IEEE Communications Society has developed a strategic framework based on the principles that embrace Industry's interests and priorities while integrating IEEE and ComSoc's objectives. In order to engage industry members with high value and innovative technologies, IEEE Communications Society plans to hold a series of high impact one day summits in emerging technology areas (e.g., SDN/NFV, 5G, IoT, Big Data, and Cybersecurity). Learn more at the IEEE 5G Summit website. 5G is not just the next evolution of 4G technology; it’s a paradigm shift. Not only is 5G providing higher bandwidth and lower latency than current-generation technology, more importantly, 5G is expected to enable fundamentally new applications with much more stringent requirements in latency (e.g., real time) and bandwidth (e.g., streaming). It will be exploited in smart transportation, eHealth, smart cities, entertainment services transforming IoT into a sensing and actuating infrastructure by ensuring effective and pervasive connectivity. 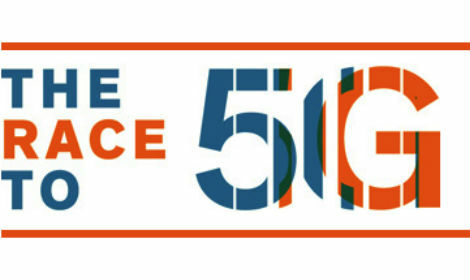 The IEEE FDC 5G Initiative takes a 360° view on 5G, capturing a truly global perspective when looking beyond the technical aspects by fostering standardization, developing an education framework with tutorials and courses, and creating a strong community through workshops, conferences, publications and an online collaboration workspace that is approaching 10,000 members. “Softwarization Sustaining a Hyper-Connected World: en route to 5G” is the theme of IEEE NetSoft 2017 Conference, 3-7 July 2017 at the School of Engineering and Architecture at Italy’s University of Bologna. The IEEE Software Defined Networks (SDN) Initiative event will draw world-leading service providers, vendors, research institutes, open source projects and academia to examine the developing 5G transformation. Here, Enrico Bagnasco, head of innovation with Telecom Italia Mobile, looks at some of the issues to be explored at IEEE NetSoft 2017. Techno-economic drivers are creating the conditions for a radical change of paradigm in the design and operation of future telecommunications infrastructures. In fact, SDN, NFV, Cloud and Edge-Fog Computing are converging together into a single systemic transformation termed “Softwarization” that will find concrete exploitations in 5G systems. The IEEE SDN Initiative has elaborated a vision, an evolutionary path and some techno-economic scenarios of this transformation: specifically, the major technical challenges, business sustainability and policy issues have been investigated. 5G, the next generation mobile system, aims to provide unlimited access to information by people and a large variety of connected devices. We will see a massive growth in both traffic and the number of connected devices. Due to the multitude of services that will emerge, flexibility across all domains of networking and service functions will be much more important than before [JLT-2016]. New services will be developed and launched in shorter time cycles than current networks allow. This applies to end-user services which will continue to develop, but an increasing share will be for different internet of things applications, spanning from sensor networks to performance-critical industrial applications. Drivers include 5G technology and open-source software. Eight researchers and postdocs from the University of Bristol and Sweden’s Lund University have set a new world record for spectrum efficiency. In an experiment led by Mark Beach, a radio systems engineer at Bristol University, the group achieved a rate of 145.6 (bits/s)/Hz for 22 users, a 22-fold increase in spectrum efficiency over today’s existing 4G networks. The team beat their earlier record of 79.4 (bits/s)/Hz for 12 users from March, and the rate of 71 (bits/s)/Hz that Facebook achieved for 24 users in April with its 96-antenna ARIES array. Neutral Hosting: A Piece of the 5G Puzzle? Neutral Hosting is an idea that has been kicking around for quite a while now. This month we take a brief look to see if its time has come. Here, by Neutral Hosting we mean the operator essentially rents the equipment running the Radio Access Network (RAN) from a neutral third party who "hosts" the software/algorithms the operator wants to run. The radio access is then hooked back into multiple operator networks to allow the operators to complete the network portion of the system. So why would anyone do this?